While Alvaro Anillo’s expertise encompasses all aspects of employee benefits, from designing and establishing innovative plans to advising plan fiduciaries and litigating complex benefit claims, his mastery of benefit claims adjudication is particularly prodigious. 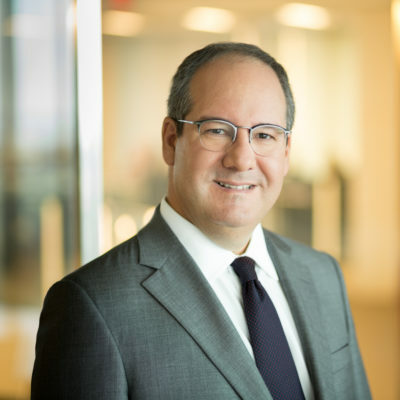 Alvaro devotes substantial time to serving as inside counsel to a group of related multiemployer pension and welfare plans, honing his impressive command of benefit plans and the challenges they confront on a day-to-day basis. Alvaro is also experienced in collective bargaining over benefits. I always keep in mind that the law does not merely involve a set of abstract rules.